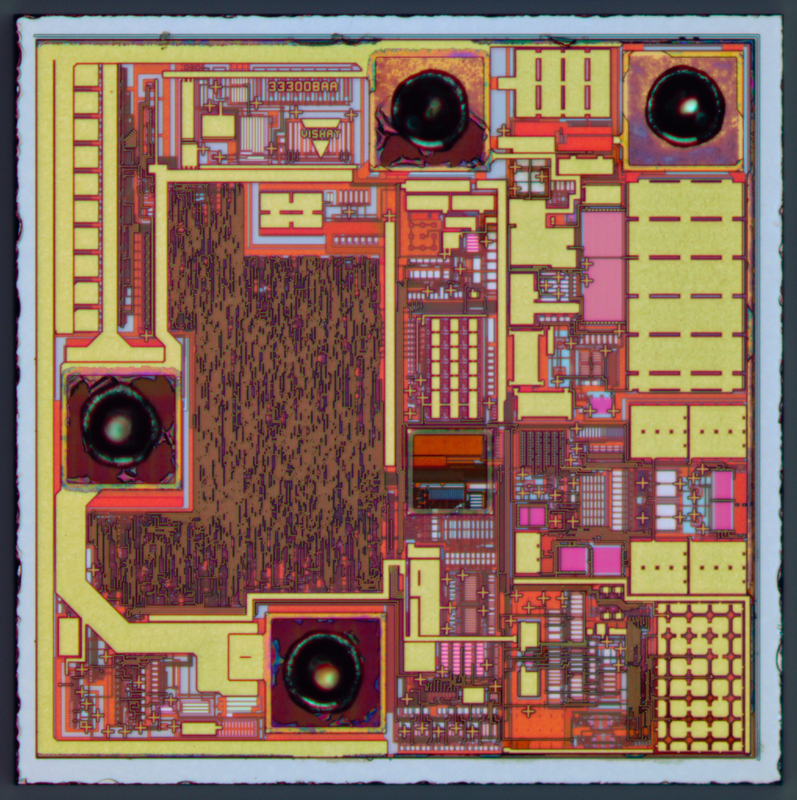 Vishay TSOP4838 - decodes IR commands sent with 38kHz modulation. 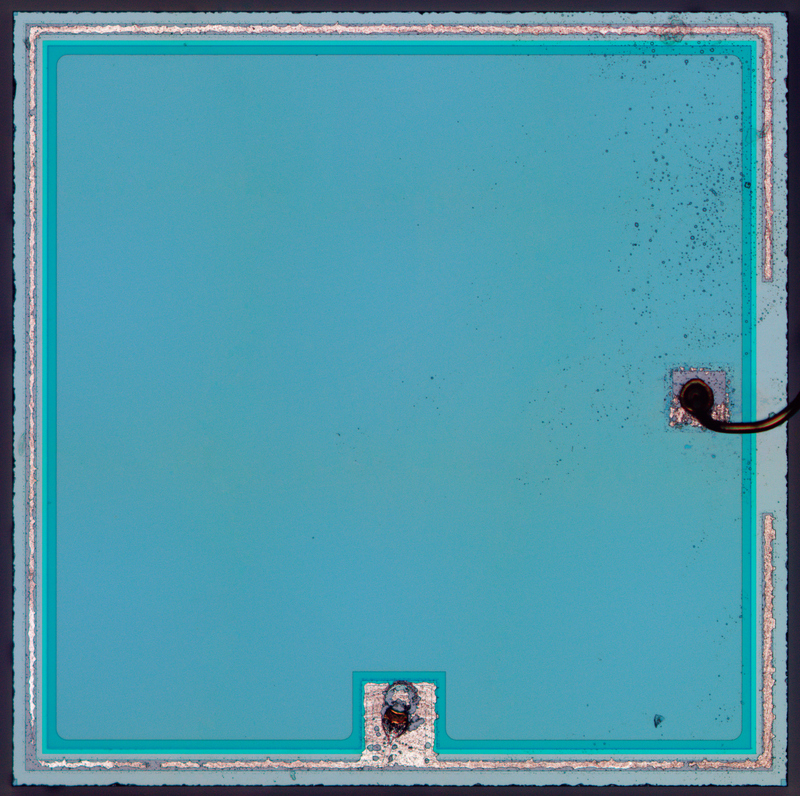 This modulation (and narrow-band filter on receiver module) is required to eliminate ambient light sources which could flicker somewhere at 50-100Hz or 20-30kHz (bad CFL/LEDs). Black (IR transparent) plastic also helps with background noise.